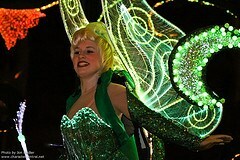 The most spectacular cavalcade of light and magic continues to glow along the streets of Parc Disneyland. 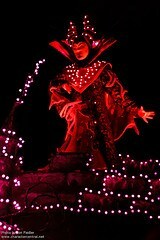 Telling the classic story of good versus evil, see all you favourite Disney Characters in a stunning display of musical light and sound. 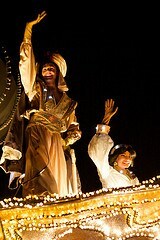 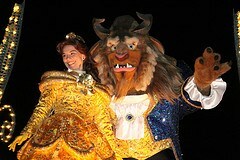 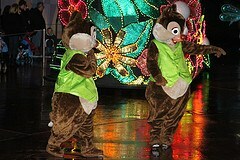 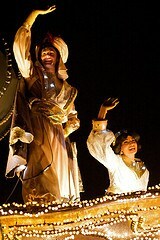 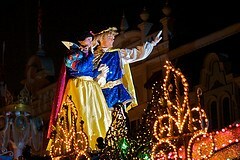 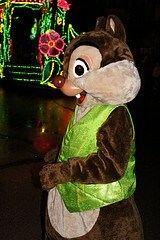 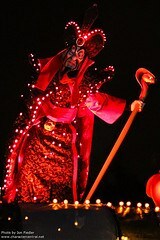 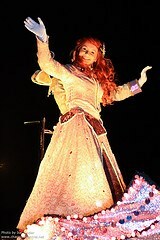 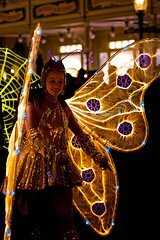 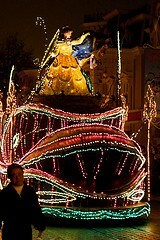 Be sure to see the show stops as the floats take on a new form in order to tell the story. 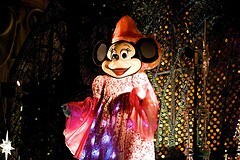 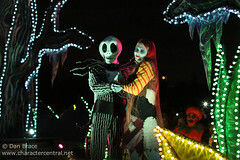 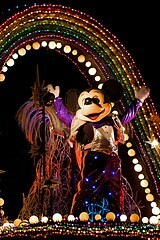 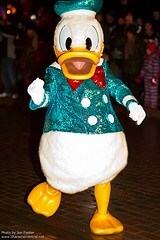 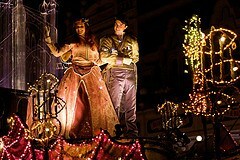 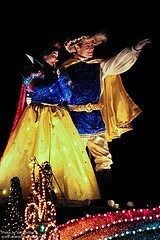 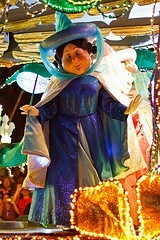 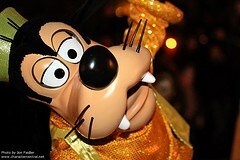 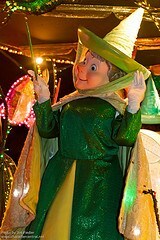 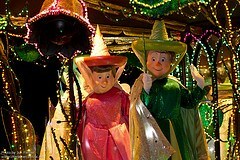 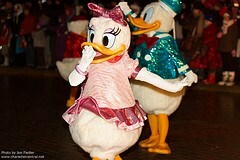 Disney’s FantIllusion Parade is a classic not to be missed. 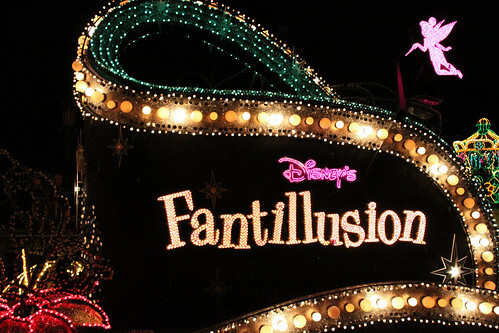 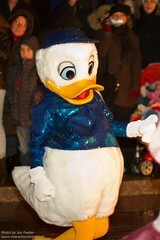 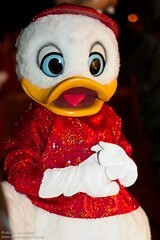 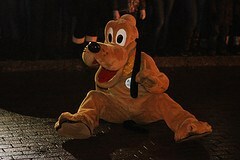 Sadly, on 31st October 2012 Disney's Fantillusion had its last ever performance. 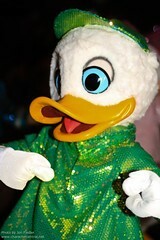 There is no plan for it to return.